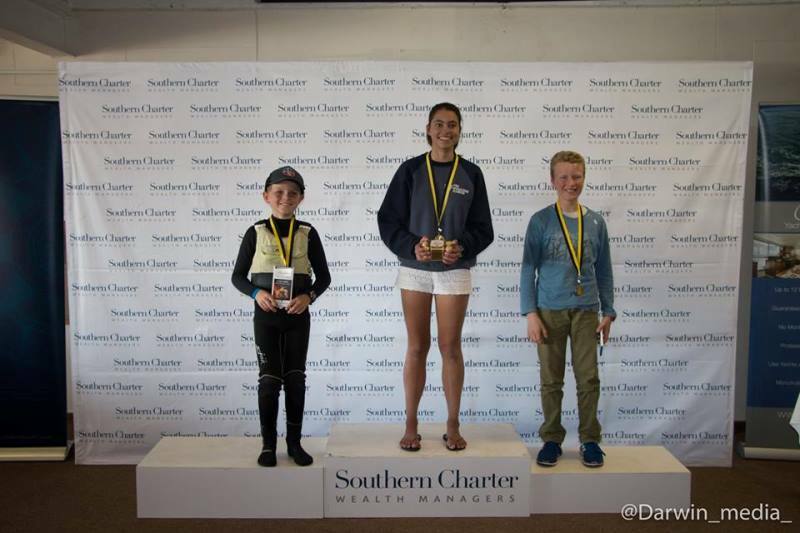 Sean Kavanagh is all of 10 years old and already showing great promise in the sailing world. With the support of his father, Michael, some vigorous training, and Ullman Sails ongoing support, Sean is going places. 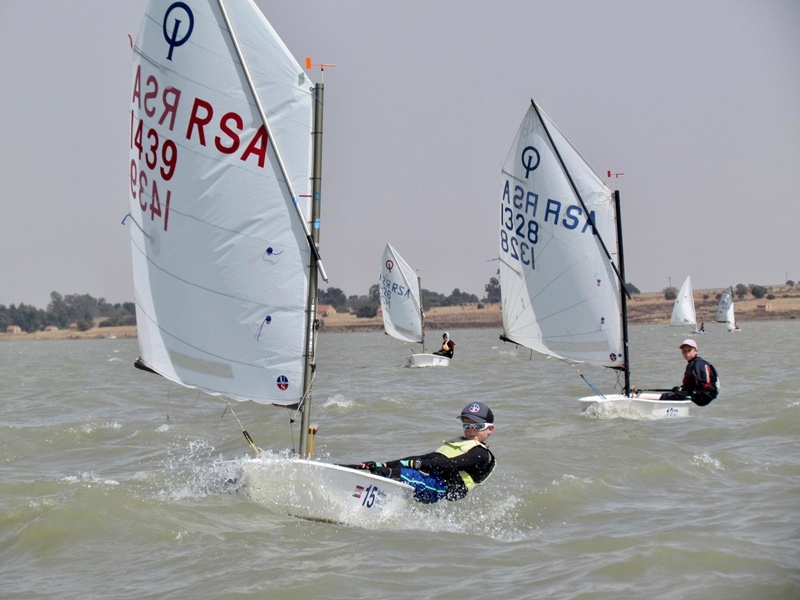 Sean also recently competed in the Southern Charter Classic hosted by Zeekoeivlei Yacht Club, in the Western Cape. Despite light winds of less than 10 knots on the first day, Sean crossed the line in three of the four races. Unfortunately, he was scored OCS and was unable to take victory. However, with Sean’s determined spirit and strong character, he won third place after almost being at the back of the fleet! Following Sean’s success in his home town, he was invited to compete in the Monaco Optimist Team Race in January this year (2019). Here he raced with Eugenie Burger, Patrick Kessel and Kashief Davids. For this event, the team practiced in 20 knot SE winds where the expected winds in Monaco would be sub 10 knots with an air temperature of sub 10 degrees. The team used the strategy of slowing the opposition by allowing a teammate to pass and thus shoot up the ranking. This was enjoyable for all the kids. Sean and his team competed against 16 teams from across Europe, the USA, Uruguay, China and Turkey. After many challenges due to wind conditions, Sean and his team sailed well until the final mark where the Chinese team sailed to victory. Sean’s spirit was not quelled though with many valuable lessons learned, friends made and a deep desire to return in 2020. In late January 2019, Sean attended the Mozambique Nationals in Maputo. He joined 5 sailors from the Northern Region at the event. Sean sailed well in a variety of conditions, with the wind ranging from 3-4 knots to in excess of 20 knots. The sea state was lumpy and the chop steep. Sean sailed well, getting good starts, managing risk well and sailing fast in clean air. Although he only won 1 race he also only finished outside the top three in 1 race. This consistency in a competitive fleet was encouraging and suggests he is maturing as a sailor. Sean won the regatta and fellow South African, Alec Stanley, also just 10 years old finished third. To find out more about this young winner we asked his No.1 fan, his Dad, Michael, to answer a few questions for us. Where does Sean go to school and what are his favourite sports? Sean goes to CPM (Christian Private School in Malmesbury, Cape Town). He loves all sports. He is a useful cricketer, golfer and fisherman. He enjoys a bit of athletics, swimming and touch rugby too. What age was Sean when he decided he wanted to become a sailor and what led up to this? I am not sure when Sean decided. He was pretty much born into sailing. He was sailing in the Mediterranean before he was one years old and did a double Atlantic crossing at two. 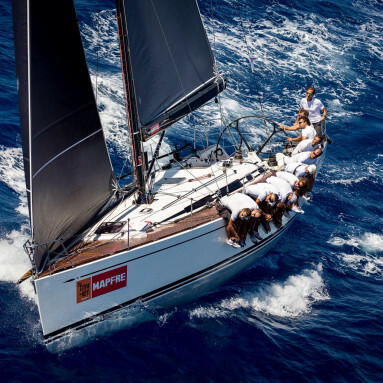 He has done the Cape to Rio race, three Vasco da Gama races, was part of the record-breaking crew on the Inhaca race, the Mossel Bay race, the St Helena race and multiple Mykonos offshore races. 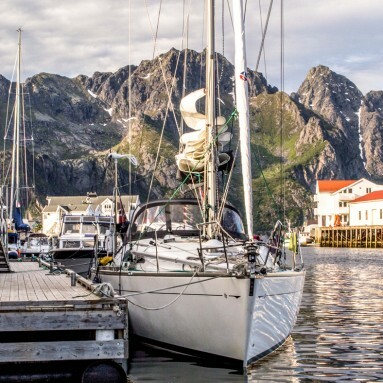 He has in excess of 20,000 miles on the ocean and has done a number for seasons and all RCYC events. At around the age of four, he got an 09er. He loved it and became the Captain of his own ship. Soon he was sailing from sunrise to sunset, taking other kids for rides and just having loads of fun in the boat. Does he have other achievements to date besides sailing that may contribute to his determined nature? He was part of the West Boland cricket team in 2018. He loves fishing and in general, just loves spending time on the water. Does he have close friends who also sail and share in his passion? He has made good mates at Milnerton Sailing Club (MAC). Patrick Kessel and Kashief David’s are always game for sailing. Sean is also friendly and enjoys competing with the sailors from ZVYC and with the sailors from the Northern Region. How often does he train? He trains at least once a week, and up to three times a week or more in the lead up to a major event. Besides training on the water does he do any other training? He is very active, always running and playing without doing other specific training. He loves free sailing, i.e. not necessarily formal training and loves to sail any boat. 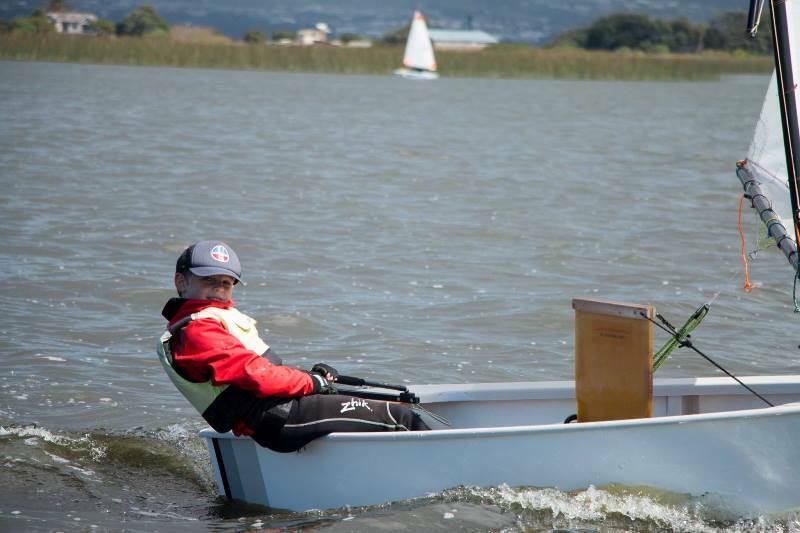 You will find him sailing a Laser, Melges, Feva, Tera or even taking a ride on a Hobie with one of the club members. What are his dreams and goals for sailing? 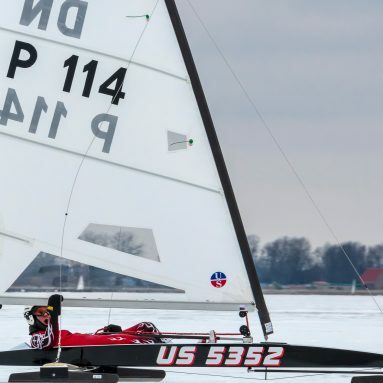 Sean would like to do well as an Optimist sailor and is secretly hoping that the Melges 14 becomes an Olympic class sport. 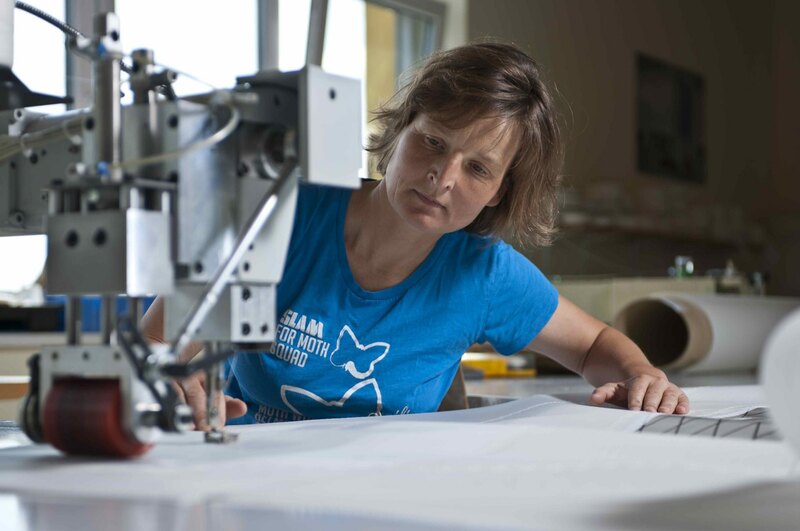 Ullman Sails looks forward to continuing supporting Sean’s next great sailing adventure!